All five satellites have been launched. 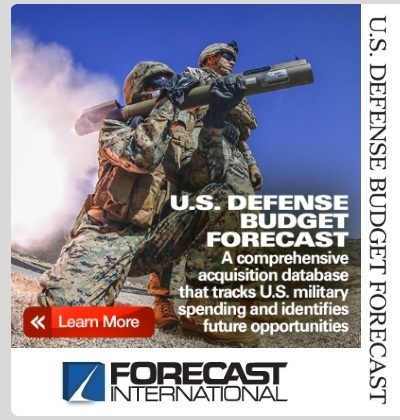 The Mobile User Objective System (MUOS) is the next generation U.S. Department of Defense (DoD) advanced narrow-band Ultra High Frequency (UHF) communications satellite constellation. MUOS is designed to significantly improve ground communications for U.S. forces on the move. The system consists of four satellites in geosynchronous orbit with one on-orbit spare and a fiber optic terrestrial network connecting four ground stations. The MUOS satellite includes the new networked payload and a separate legacy payload. MUOS has replaced the existing UHF Follow-On (UFO) constellation and provide military users 10 times more communications data rate capability over existing systems - while leveraging 3G mobile communications technology. In fact, a single MUOS satellite will provide four times the capacity of the entire legacy UFO constellation of 10 satellites. UHF satellites each provide 2.4 kilobytes per second of digital voice only, whereas MUOS satellites each provide 348 kilobytes per second and adds a data transmission capability. The MUOS system fully supports legacy UHF SATCOM terminals and Joint Tactical Radio System (JTRS) terminals, ensuring that users receive the technological advancements needed without major system upgrades. Lockheed Martin Space Systems in Sunnyvale, California is the prime contractor and systems integrator for the U.S. Navy MUOS program. In September 2004, the company was awarded a $2.1 billion contract to build the first two satellites and associated ground control elements. The Navy has since exercised an option for Lockheed Martin to produce three additional spacecraft, developing four MUOS satellites with one on-orbit spare, and supporting ground systems. MUOS satellites are developed at Lockheed Martin's Commercial Space Systems facility in Newtown, Pennsylvania, while final assembly and test takes place in Sunnyvale. Lockheed Martin's proven A2100 payload serves as the MUOS spacecraft platform. The four MUOS ground stations are built by General Dynamics C4 Systems. 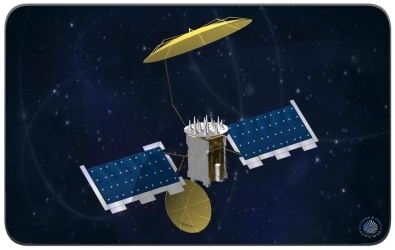 The first MUOS satellite was successfully launched in February 2012 and will, together with the associated ground systems, provide initial on-orbit capability in May 2012, with the four-satellite global MUOS constellation achieving full operational capability in 2015. The second MUOS satellite was successfully launched on July 19, 2013. MUOS #3 was launched January 21, 2014 - followed by MUOS #4 (September 2, 2015) and MUOS #5 (June 24, 2016). A 15-year MUOS production forecast is available through Forecast International's Platinum Forecast System, which includes a breakout of total market unit and value statistics by manufacturer and end-user. This real-time service also includes information on all prime and subcontractors, contract awards, no. of active satellites/systems, a complete program history, and a rationale detailing the outlook of the program. A 10-year MUOS production forecast is also available in report format through Forecast International's Space Systems Forecast service. MUOS will provide mobile forces with point-to-point and netted communications services with a secure communications-on-the-move capability on a 24-7 basis. Source: U.S. Department of Defense (DoD) and Lockheed Martin Corp. 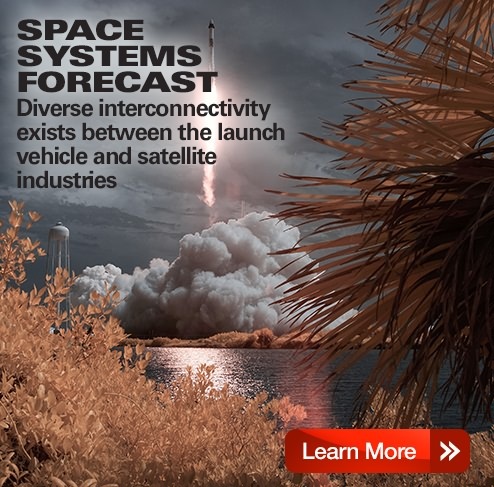 Complete and detailed information, including production forecast data, is provided in our Market Intelligence Service: Space Systems Forecast.